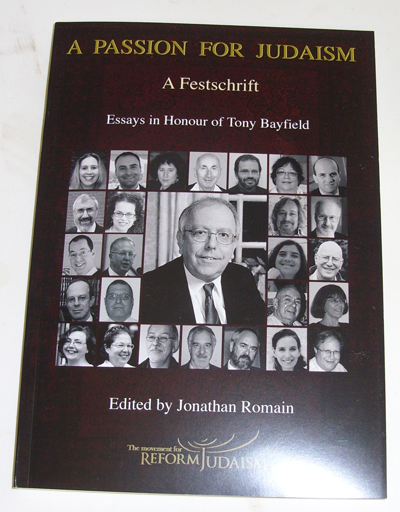 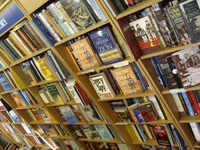 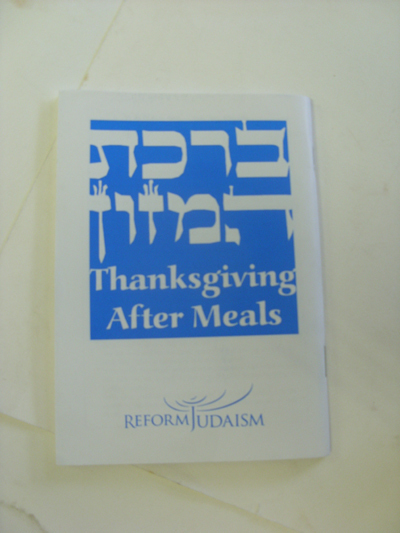 The Reform Movement currently has three different prayer books available to buy: the Days of Awe machzor, the Pilgrim Festivals prayerbook and Seder Ha-T’fillot, Forms of Prayer - the new daily and Sabbath Siddur published in May 2008. 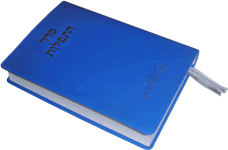 The new Siddur is a highly innovative prayer book which includes services for Shabbat, weekdays, festivals and special occasions. 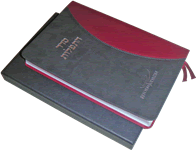 Its flexible format enables you to participate in the most traditional or creative style of service. 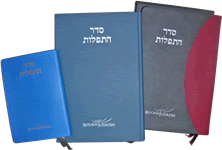 In new and extended sections, the Community Prayers, Calendar of the Year, Lifecycle Events and Home Services provide a wealth of material for both public and private occasions. 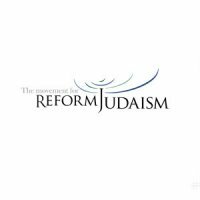 Contemporary issues, such as social justice and the environment, are addressed in specially-commissioned prayers and there is also new material offering more musical opportunities to enhance services. 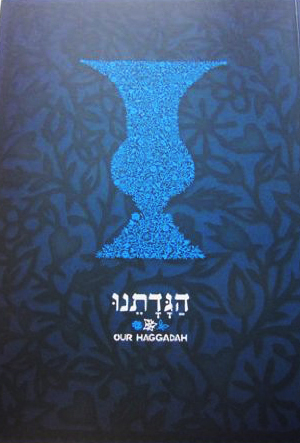 The Days of Awe Machzor comes in standard cloth. 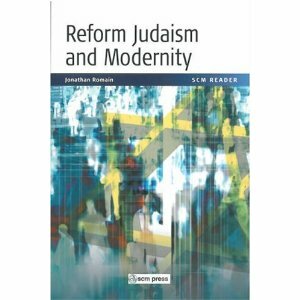 The book contains all services for Rosh Hashanah and Yom Kippur, as well as excellent study anthologies and introductory passages. 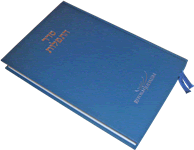 This book contains all services for Sukkot, Simchat Torah, Pesach and Shavuot with associated readings and services for the home.